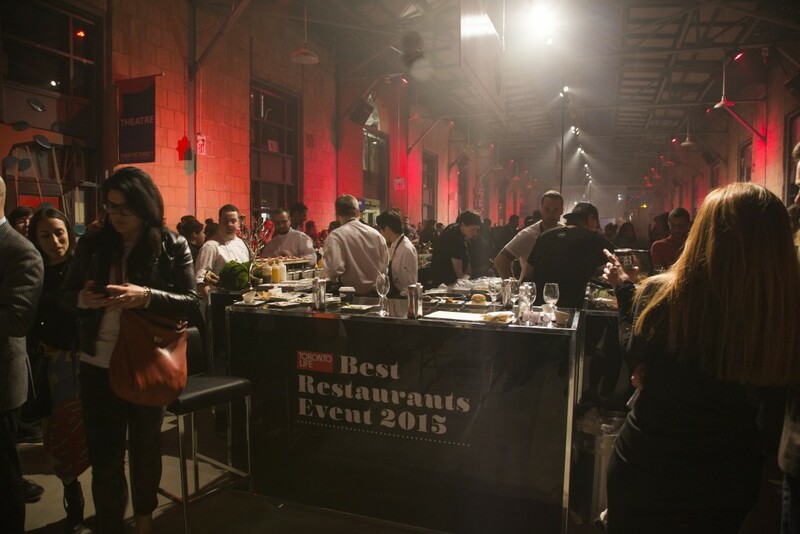 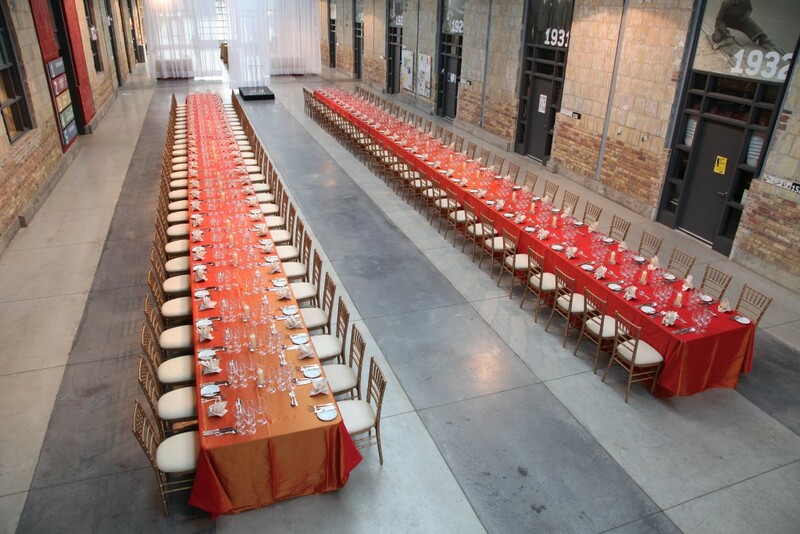 Since opening in 2008, the Artscape Wychwood Barns has become one of Toronto’s most unique event venues. 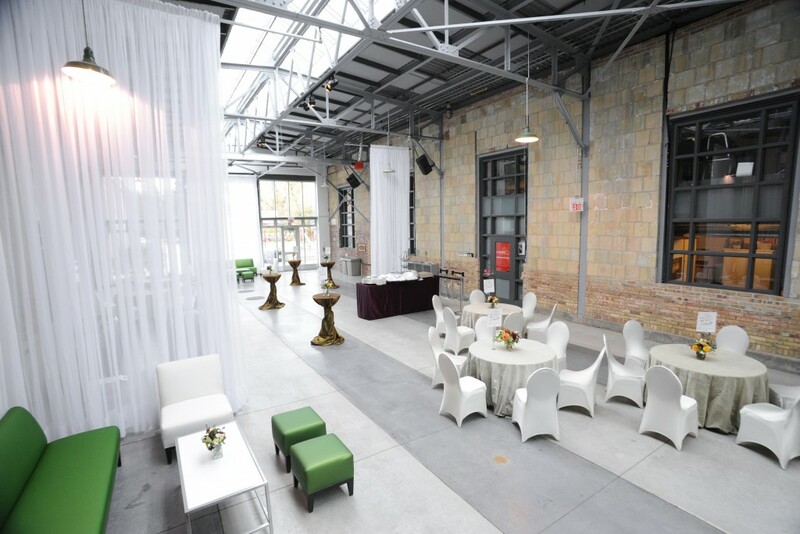 This former streetcar repair facility’s soaring ceilings, exposed brick walls, abundant natural light and industrial chic architectural detailing create a dramatic backdrop for all kinds of events. 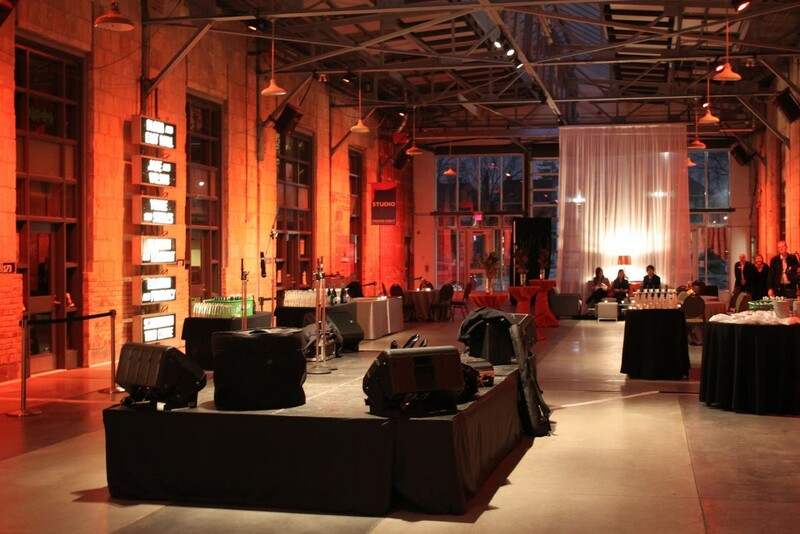 Our event rental business operates as a social enterprise, meaning that revenues from venue rentals support the building’s cultural programming and services. 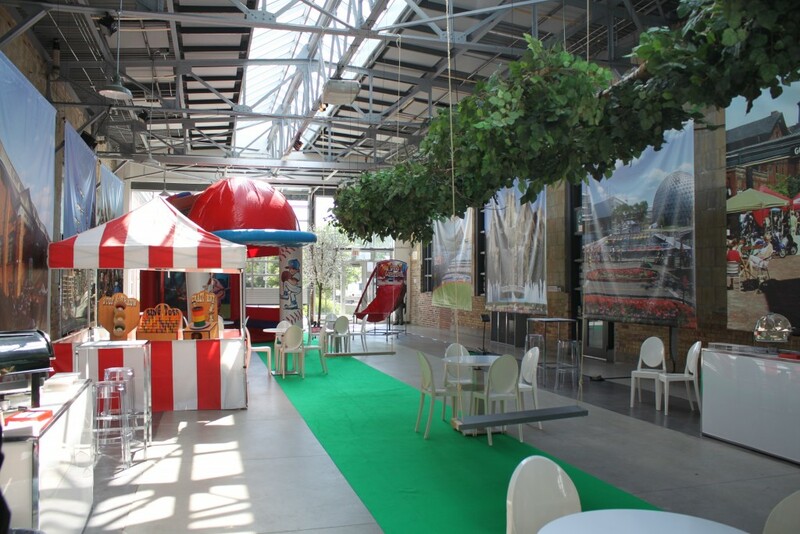 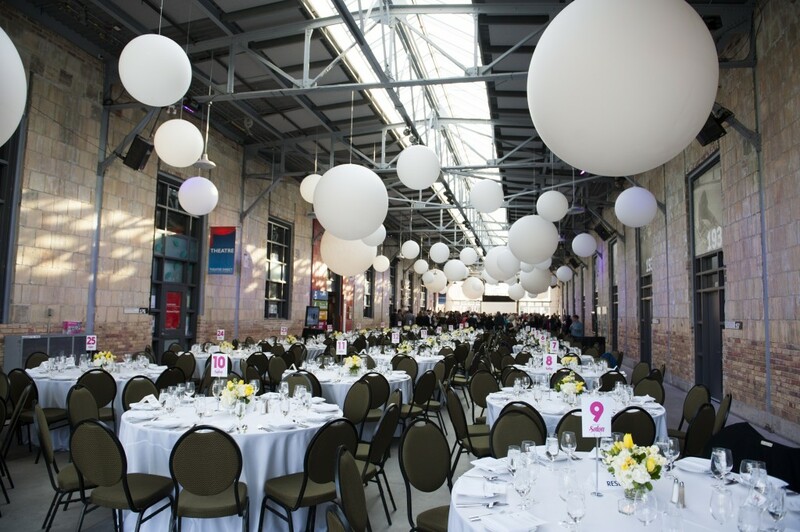 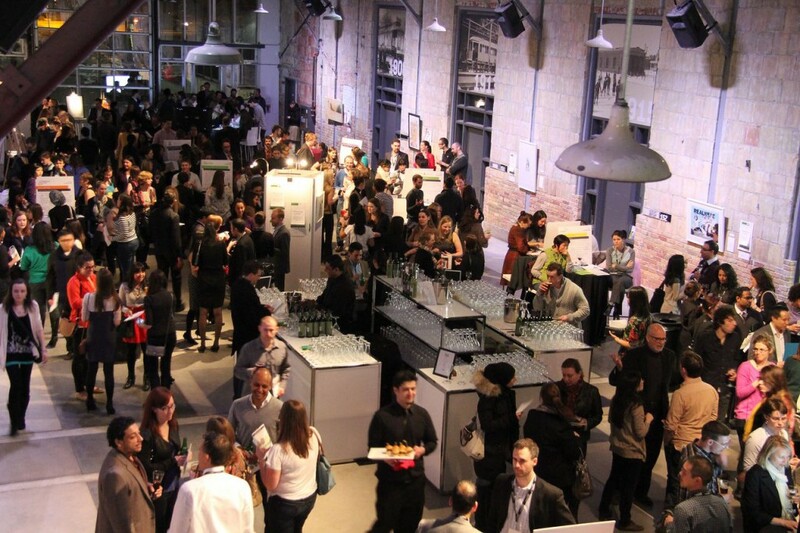 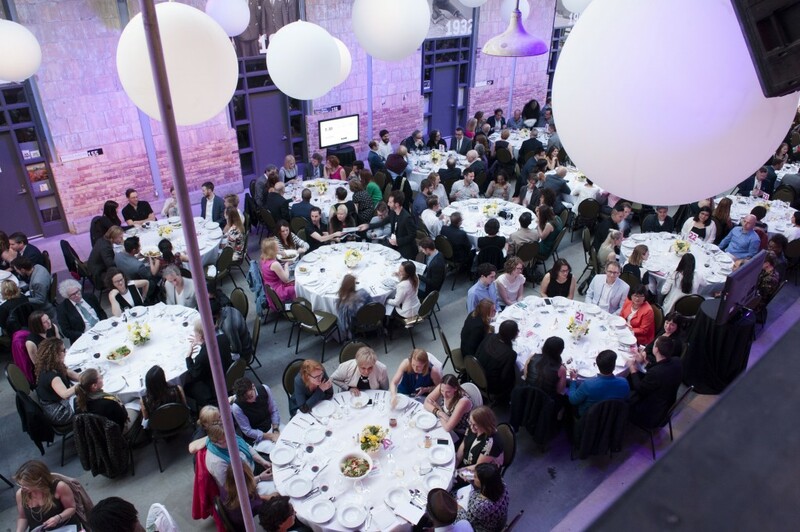 In addition to the Artscape Wychwood Barns, Artscape operates multiple buildings and offers a wide variety of event spaces. 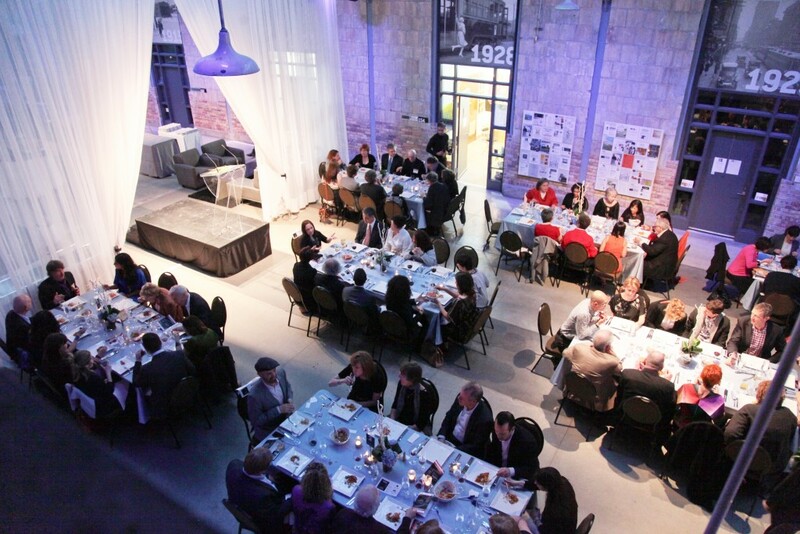 For more information about event spaces available, policies and to make a booking, please visit www.artscapeeventvenues.ca. 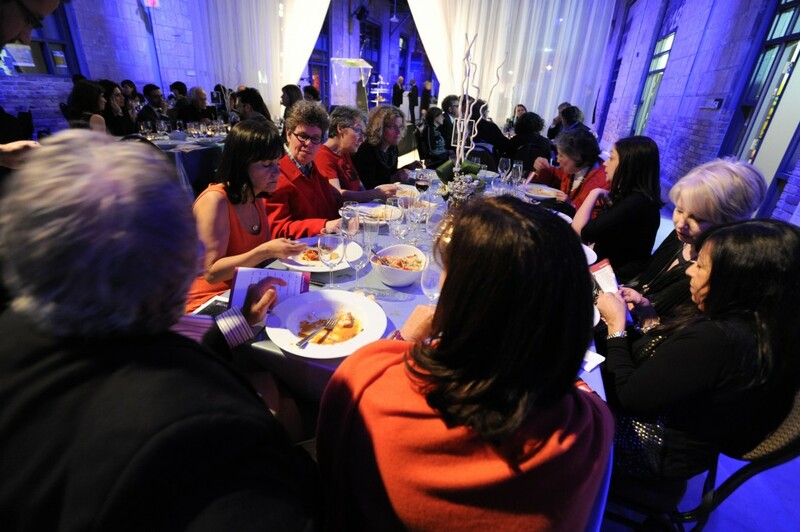 If you are holding an event at the Artscape Wychwood Barns, note that we abide by a policy in which amplified sound (voice or music) or loud performances that might be heard outside the building may not begin before 7:30 AM nor extend past 10:00 PM Sunday through Wednesday and 11:00 PM Thursday through Saturday. 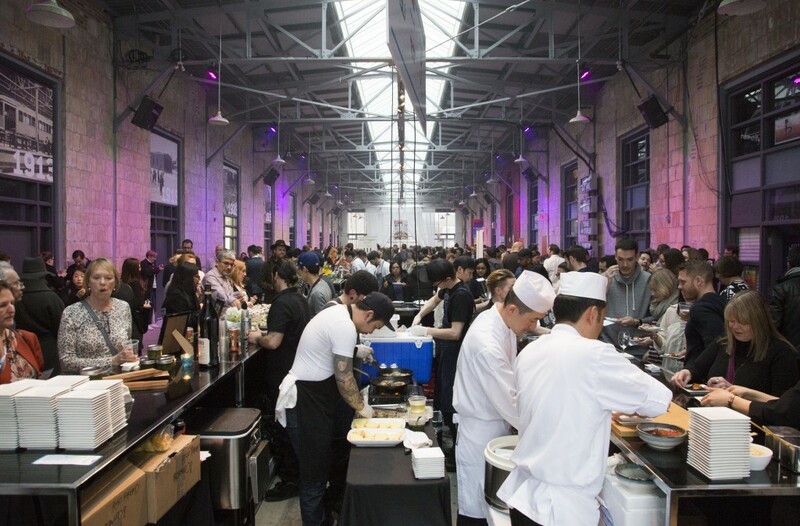 This policy is non-negotiable.